If you have items around the house in need of repair, don’t toss them away. 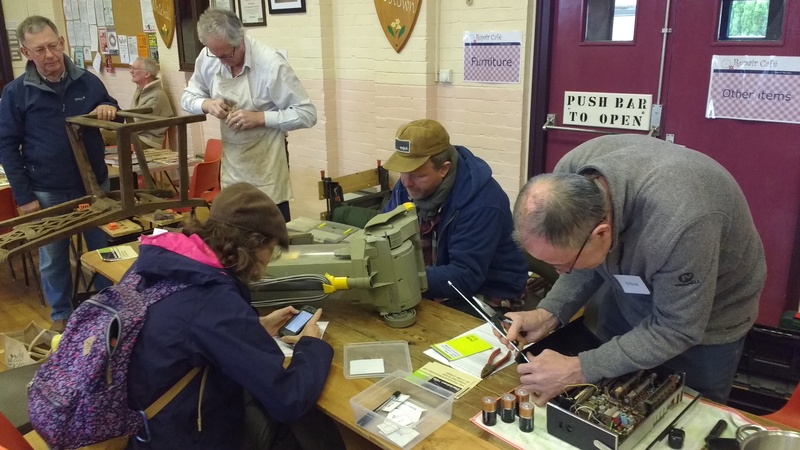 Bring them along to Blackdown Hills repair café! Volunteer specialists will be on hand to help you with repairs to electrical, ceramics, clothing, textiles, computers, furniture, bicycles and garden tools. There should be pretty much a full complement of repairers and the knife sharpeners will be back! Whilst the furniture restorer will be on holiday, the organisers are hopeful they’ll have someone else whose speciality is woodwork. If your computer is a bit sluggish and needs some fine tuning, the team of computer volunteers will be happy to help, but please let the organisers know in advance, if you can, so you can be booked in. Last but not least, a number of the repair volunteers are keen to introduce upcycling/re-purposing into the mix, so please come along if this strikes a chord with you. A selection of repair materials will be available, but feel free to bring your own if you have any. Tea, coffee and cake will be on sale. 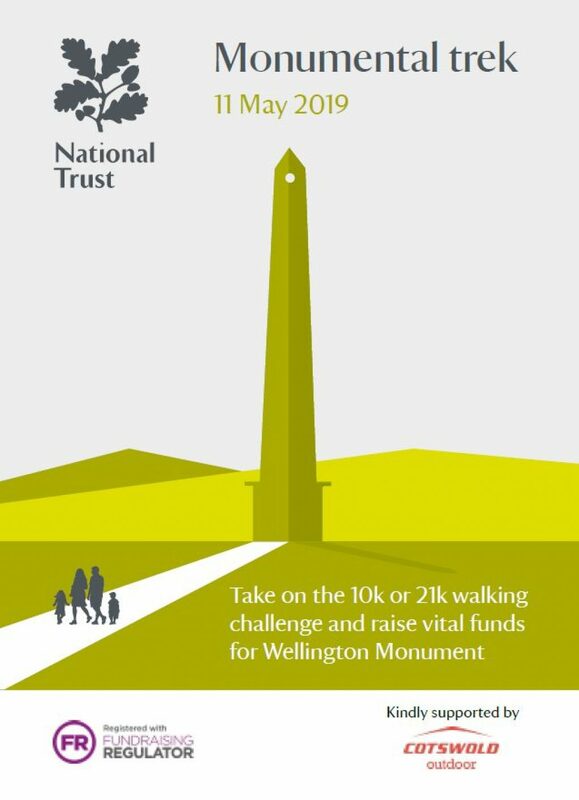 This event is run by volunteers – donations for repairs welcome. Hemyock is accessible by bus on a Saturday via route 20 which runs from Taunton, Wellington and Honiton.